﻿ Are French Doors Right for Your Home? Are French Doors Right for Your Home? 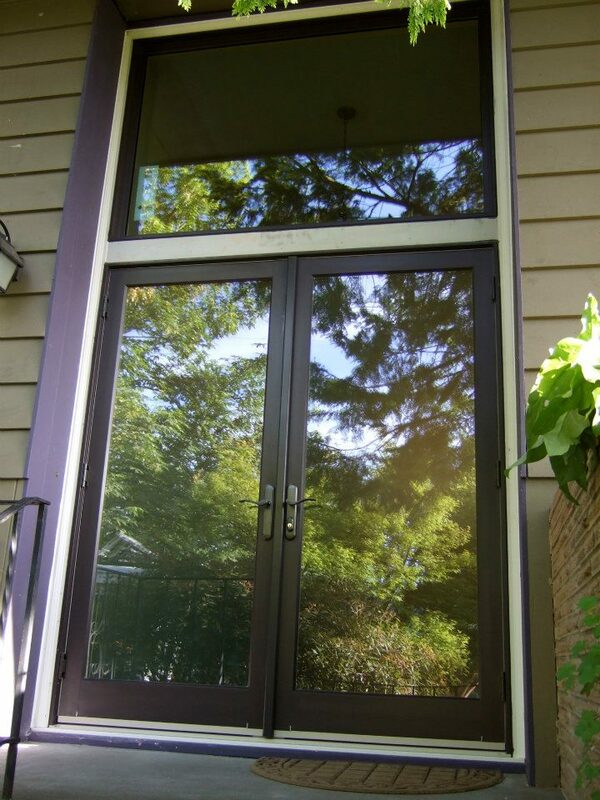 French doors are entirely different than your average exterior doors in Portland, OR. Therefore, you need to know what sort of weather they will be required to stand up before you choose to use these doors for your home. If you are constantly battling with rain and ice, you may be better off selecting another door style. However, if the area in which you want to install this door is covered, it remains a great option for your home. While French doors are certainly a style of their own, there are different types of these doors to choose from. You will need to choose either an in-swinging or an out-swinging door depending on your special needs. You will also need to decide whether you want a two or three panel installment, and if you have enough space in your home for either one. Finally, you will need to think about whether or not your home could use some additions such as screens, new hardware and other details that serve to make functionality better. This could make the addition to your home more practical than ever, and increases the chances of it being a perfect fit both size wise and aesthetically for any portion of your home. If you decide that French doors are the right exterior doors in Portland, OR, for you, reach out to your professional to get a quote and look at some amazing options right away.